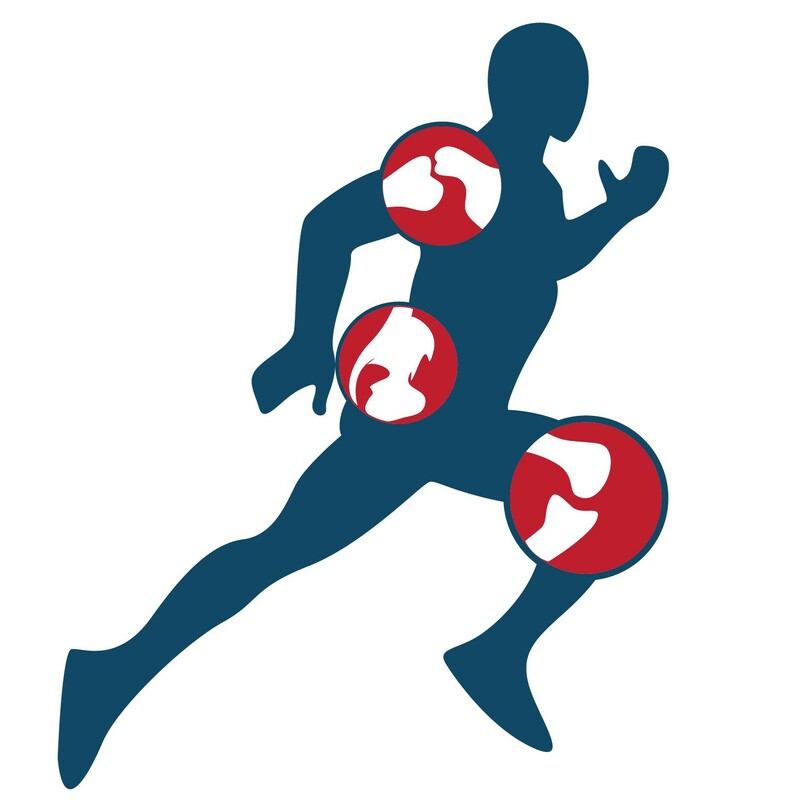 What types of sports injuries require treatment? If you’re experiencing joint pain or muscle soreness for more than two days after a workout or haven’t recovered from a mild to moderate injury within a week, see the Dynamic Spine and Performance team for care. Serious injuries or severe pain require immediate medical attention and treatment to prevent your pain from becoming chronic or causing disability. For severe injuries that include excessive swelling or bruising, the team refers you for X-rays or an MRI to rule out complications before providing treatment. In some cases, an orthopedic referral may also be necessary.